How Far is Neelsidhi Tower? 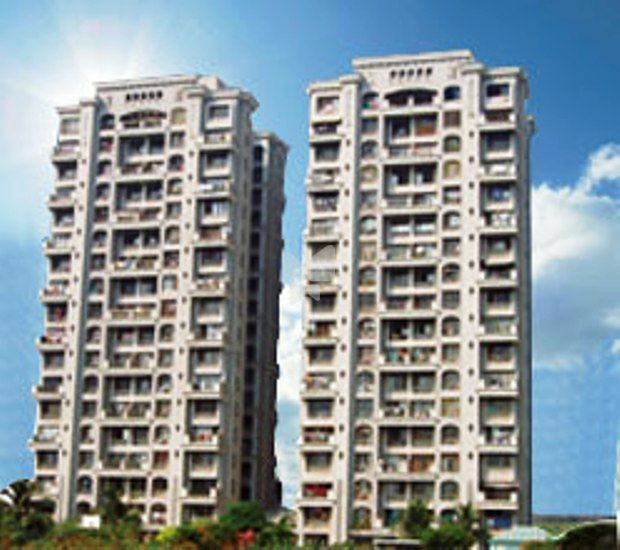 Neelsidhi Tower is a residential development of Neelsidhi Group in Sector-12, Vashi, Navi Mumbai. It is a 17 storied building offering 2 BHK apartments and 3 BHK apartments. The project is well equipped with all kinds of modern amenities as well as basic facilities. Educational institutes like Goldcrest High, St. Mary's Multipurpose High School & Junior College, Navi Mumbai Junior College, Forever Kids are located in close proximity of the society. M J Hospital, Smile Dental Care - Expert Dental Centre, Municipality Hospital, Laksh Deep Hospital are the nearby hospitals to the society. IDIBI Bank, ICICI Bank, Thane Janta Sahakari Bank are all located in the vicinity of the society. The nearest railway station is the Kopar Khairane Railway Station.